 These programs raise thousands of much-needed dollars to help the homeless pets at SICSA each year! Thank you for taking a few minutes to help SICSA for free! 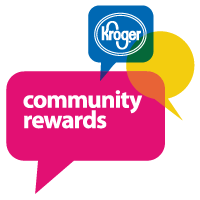 Enroll in the Kroger Community Rewards Program online and choose SICSA as your charity. Every time you shop at Kroger using your Kroger Plus Card, SICSA will earn monetary rewards from Kroger, with no changes to your own Kroger Plus benefits, including fuel points. Once a household member enrolls his or her card, all linked Kroger Plus Cards within that household will begin earning funds for SICSA too! Cardholders must re-enroll annually. 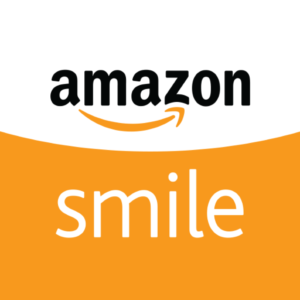 When you shop at smile.amazon.com, you'll find the exact same low prices, vast selection and convenient shopping experience as Amazon.com, with the added bonus that Amazon will donate a portion of the purchase price to SICSA. Here's how it works: On your first visit to AmazonSmile, you need to select SICSA as your charitable organization to receive donations from eligible purchases before you begin shopping. Amazon will remember your selection, and then every eligible purchase you make on AmazonSmile will result in a donation to SICSA. Make sure to bookmark Amazon Smile for quick access! Be a SICSA Advocate and enjoy some shopping at SICSA's own web store. 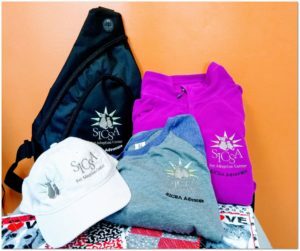 Order a variety of apparel with the SICSA Advocate logo at our web-store for yourself or for presents and $5 per item bought comes back to SICSA Pet Adoption Center! Check it out today! 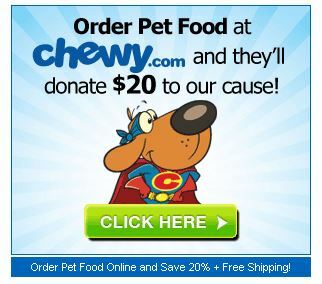 Order pet food through Chewy.com and they'll donate $20 to SICSA Pet Adoption Center! Make sure to use our link. Join the Dorothy Lane Market Good Neighbor Program and SICSA will get a percentage of your purchases. SICSA's number is 197. Every time you shop at DLM using your DLM Club Card, SICSA will earn monetary rewards from DLM. Order an Ohio Pet License Plate and a portion of the proceeds benefits organizations including SICSA.